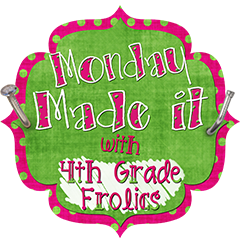 Teaching With Love and Laughter: Monday Made It...December Edition! 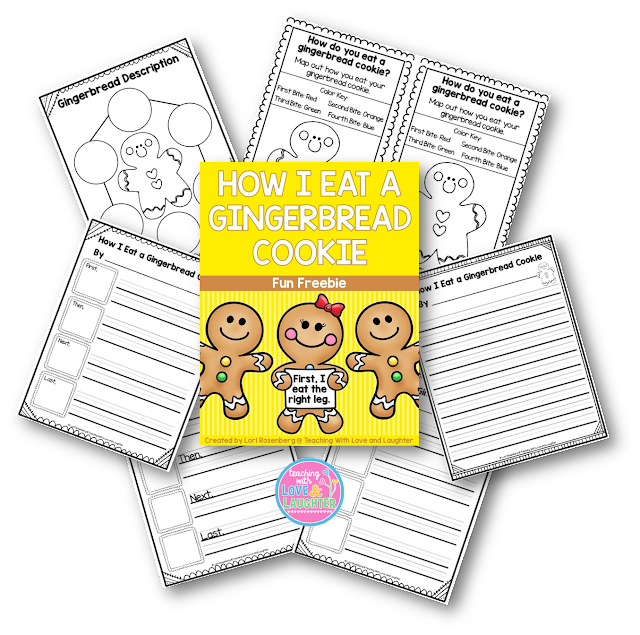 Today, I'm going to show off an anchor chart I made to go with a cute gingerbread activity. I don't usually make cute anchor charts because, if I can't create it on the computer, it's just not going to be cute at all! This anchor chart went with the activity you see below. It is free, so just click on the image and you can download it for yourself. First, I gave each child a gingerbread cookie to sample. We brainstormed descriptive attributes and wrote them in the bubbles. If they were synonyms, we wrote them in the same bubble. We also brainstormed strong verbs that mean the same as ate, and wrote them on the chart, as well. The children chose their favorite descriptive words, and wrote them on their own chart. Then, we ate another cookie, and mapped out the order in which we bit into the cookie. We colored a gingerbread cookie to show the order in which we ate it. Finally, we used our coloring sheets, strong verbs, and descriptive attributes to write an essay titled "How I eat a gingerbread cookie." Year after year, this activity is always a favorite and is talked about for months after. My class is addicted to the game Scoot. I guess you can say that I am, too! I even blogged about it here. This weekend, I made two new Scoot games to help practice and assess my students' knowledge of contractions. And, a fun contraction matching game with a winter theme. Since I don't teach grammar in isolation, I have to make sure to teach all the standards during my writing mini lessons and station time. I try to create fun games and activities to cover every single grammar skill so my students can practice them each week. It's hard for me to find something I made that's not done on my computer and I was so excited when I was able to link up. I love Monday Made It! Thanks for stopping by, Tara! Good luck on your anchor chart! I love your anchor chart! It is adorable! I love teaching about gingerbread every year. I love your Gingerbread anchor chart! You did such a great job! You don't give yourself enough credit! Aren't you kind! Trust me, I am not crafty at all! But, thanks for the kind words. DeAnne, you always know just what to say to make a girl smile. I think you're awesome, too!! Okay, your anchor chart is ADORABLE! You are a great artist! As for me, I can't draw AT ALL! REALLY! My students always ask me what it is that I am trying to draw so I can only imagine if I drew a Gingerbread man! Thanks so much Alessia! I had the clip art right next to me and totally copied it. You would have thought I invented candy! That's how excited the kids were. LOL! Thanks so much for such a wonderful freebie! I love your adorable anchor chart too! Love the gingerbread activity. Looks like a great way to get descriptive language from the students. Thanks, Jessica! And, you're right! That's why I love this activity. It covers so many skills. 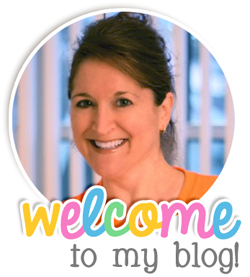 I love your blog, and I am so glad I have found it!